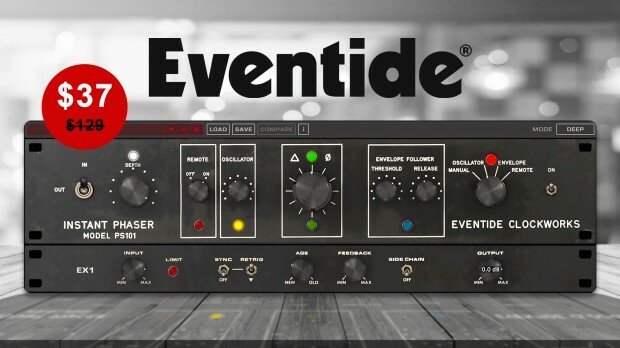 Eventide announce their new “Phaser Mk2″ plug-in ! Eventide proudly release “Phaser Mk2″, with four distinct methods to control the phasing, it’s the next revolution tape-flanging effect. Available now for only $37 at the store, save a whopping 70% off list price ($129) for a limited time. Buy Eventide’s Phaser Mk2 Here ! This entry was posted in DontCrack, Plug-ins and tagged Eventide, Phaser, Phaser Mk2. Bookmark the permalink.